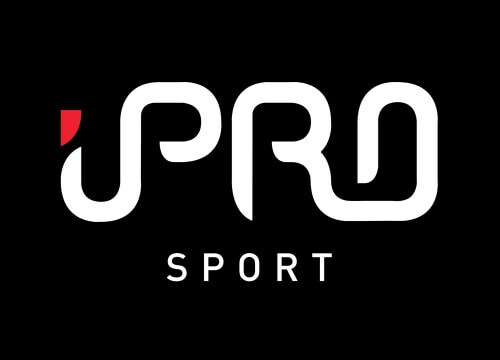 Pre – entry to the 2019 event is now closed; due to additional demand, on the day entry will be available. Please note: participants who have pre-entered will receive their race number with timing chip attached and information handbook through the post from Friday 1st March onwards. 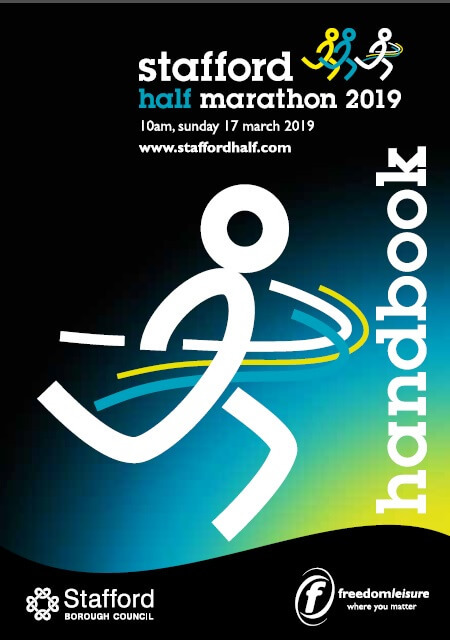 If you deferred your place from the 2018 Stafford Half Marathon to the 2019 event, you do not need to re-enter, your race pack will automatically be sent out from 1st march onwards. 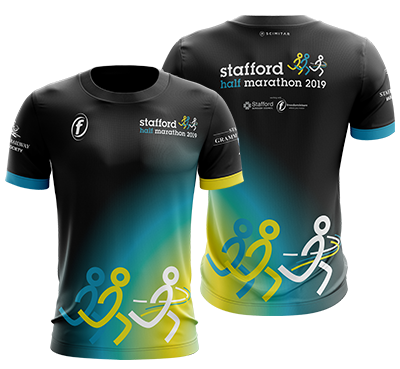 If you would like to register for this year’s Stafford Half Marathon on race day come along to the Market Square area in Stafford town centre from 08.00 and our team in the enquires marquee will be able to help you. In order for us to process new runner details, before the start of the race, on the day race entry will close at 09.30. * Please note we can only accept cash payments on the day and it would be helpful and speed up the process if you could have the correct change with you. Please read our full terms and conditions and race information. If you are given a race pack by another participant who can no longer take part you can bring this to the enquiries marquee from 08.00 and transfer this race number to yourself. There will be a £10 fee (cash) payable for all transfers; please note any participant taking part without a valid paid entry registered in their own name will be disqualified. 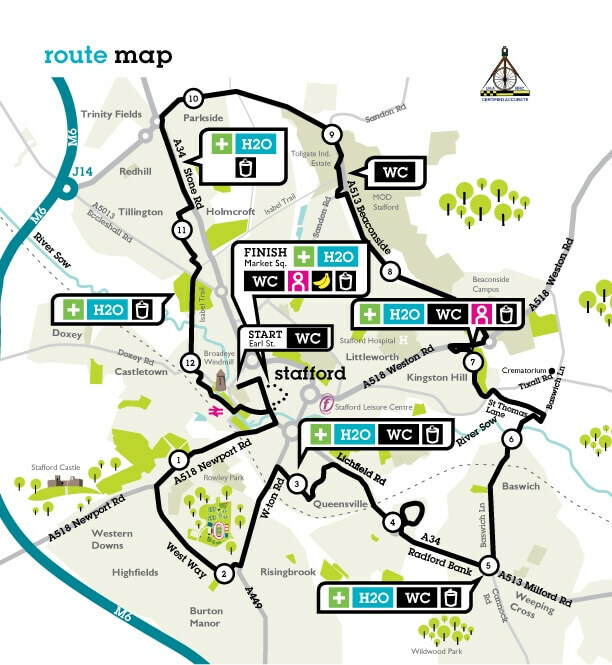 As part of the Stafford Half Marathon day friends, family and classmates can get together and take part in the Stafford Fun Run. Starting and finishing under the big half marathon gantry in the middle of Market Square, the route consists of two laps around the town centre, the equivalent of approximately one mile. We recommend that fun runners under 12 years old are accompanied by an adult/supervisor age 16+ years.